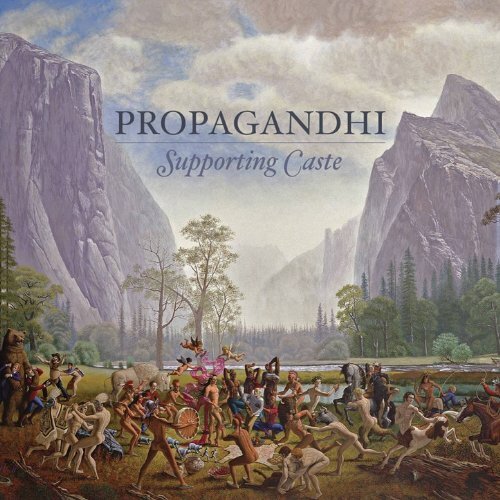 On this episode of Record Breakers, Swagger brings to us Canadian punk band Propagandhi's 2009 album, "Supporting Caste" and we sure as hell had some opinions about it. We discuss the musical elements, the political themes, Hockey Night in Canada, and more. Listen and enjoy!